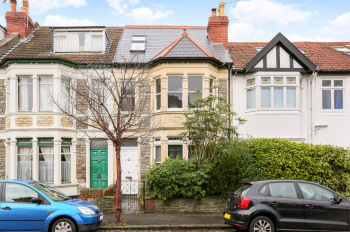 A characterful and bright 3 double bedroom Victorian family home situated in an enviable cul-de-sac within just 200m of Westbury Park School and Durdham Downs. 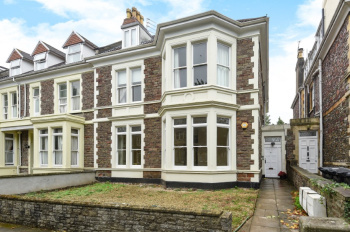 Further benefitting from two reception rooms, an extended kitchen/breakfast room and south facing rear garden. A wonderful location - situated on a sought after pretty road within close proximity of Durdham Downs and the local shops of North View/Waitrose supermarket. 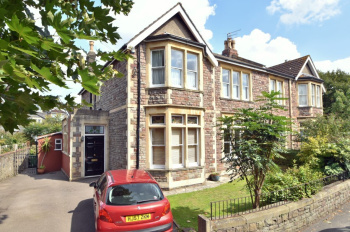 Within just a few hundred metres of Westbury Park Primary School and 900m of Redland Green Secondary School, this attractive period property is certainly well located for families or perhaps for those wishing to downsize. 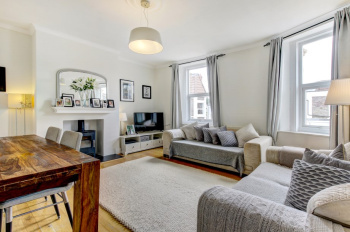 A bright, welcoming and tastefully updated 3 bedroom Victorian terraced family home situated in a peaceful cul-de-sac within a stone's throw of Durdham Downs and just 250 metres from Westbury Park School. Enjoying well arranged accommodation including a lovely bay front sitting room with log burning stove and an extended kitchen/dining/family space, with seamless access out onto a level 26ft x 15ft rear garden. Enviable location situated on a peaceful and neighbourly cul-de-sac, high up in Westbury Park and on the fringes of the green open spaces of Durdham Downs. 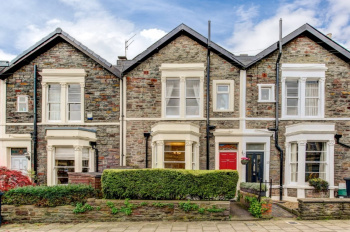 A short level stroll from Waitrose supermarket and the independent shops, cafes and restaurants of North View, as well as bus connections to all central areas. The property has excellent schools nearby including Westbury Park Primary (250 metres) and Redland Green Secondary School (within 1km). 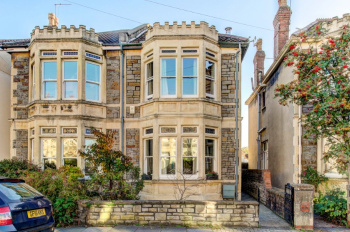 An attractive, semi-detached, 3 double bedroom, 3 reception room, two-storey Edwardian period family house with 35ft south-easterly facing rear garden. Situated in a prime location just a short stroll away from excellent schools, local amenities (including Waitrose) and the big open spaces of Durdham Downs. 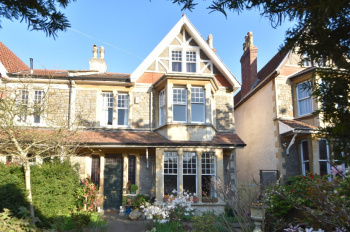 A fine period residence of character both internally and externally, retaining original features - sash windows, stained glass overlights, period fireplaces and stripped pine panelled doors. 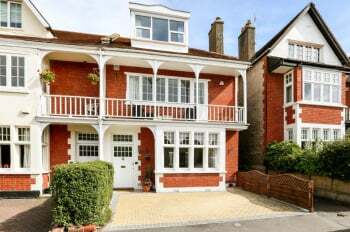 Set within a grand semi-detached Edwardian period building along this quiet sought after tree-lined road convenient for the Downs; a spacious 3 bedroom, 2 reception room hall floor garden apartment with sunny southerly aspect 35ft x 33ft level rear garden and useful cellar storage (offering further potential). 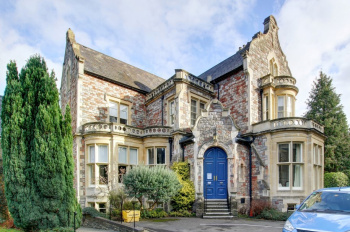 Bright and well-proportioned accommodation with high ceilings and an abundance of period features. 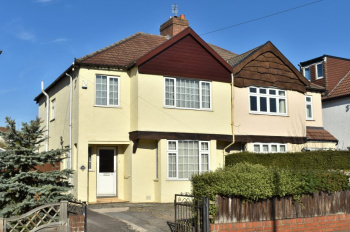 Fantastic location: ideally situated within 200 yards of Durdham Downs; close to Westbury Park Primary School (200 metres) and Redland Green Secondary School (700 metres); local shops on Coldharbour Road, North View and Blackboy Hill/Whiteladies Road are all within walking distance. Accommodation: entrance hallway, sitting room, dining room, kitchen, 3 bedrooms, cloakroom/wc, family bathroom. Useful cellar rooms. An exceptionally spacious (1,256 sq. 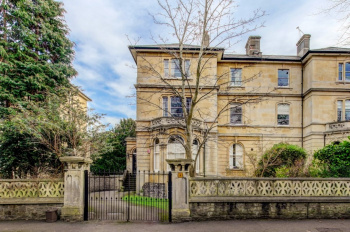 ft.) 2 bedroom grade II listed garden flat situated within just a few hundred yards of Durdham Downs in one of Redland's most sought after roads. Further benefiting from a 30ft x 30ft private rear garden, its own private entrance, off street parking and communal front gardens. Generous living space with a large 21ft x 14ft sitting room, separate kitchen/breakfast room and impressive 25ft x 7ft reception/dining hallway, giving the property an overall feeling of space. 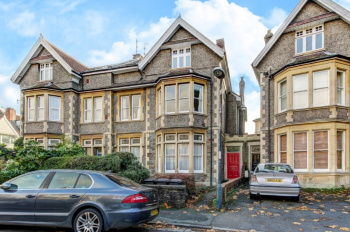 Favoured tree-lined cul de sac, well positioned on the fringes of the Downs yet convenient for Whiteladies Road, the city centre and Clifton Village. 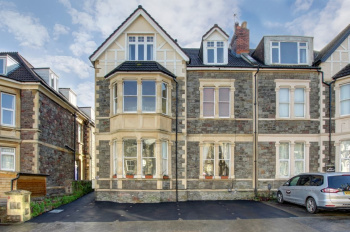 A surprisingly spacious and stylishly presented, 4 bedroom, Victorian period first floor apartment, circa 1,000 sq. ft., with private entrance, separate kitchen, period features and half share of garage (ideal for storage purposes), located on a popular road within a couple of hundred metres of Durdham Downs, Westbury Park Primary School and the shops and restaurants of North View. The neighbourhood has a great deal to offer. The nearby schools, whether state or private are of an excellent standard and highly regarded. The local convenience store is a nearby Waitrose. 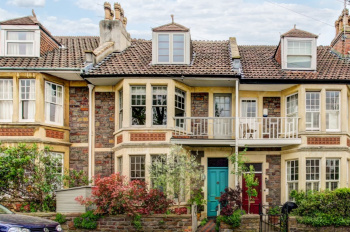 Just a short walk away there is a fishmonger, two butchers' shops, cafes, good small restaurants a-plenty, a gastro pub and many varied independent shops to explore as well as the local library and cinema. Both the generous bedroom and living room benefit from a pleasant south westerly outlook over surrounding gardens and enjoy plenty of sunshine. 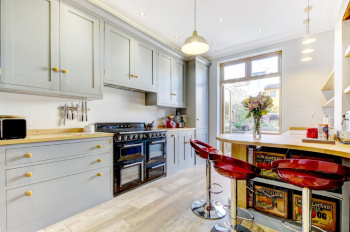 Set in an excellent location within a few hundred yards of the Downs/the Cambridge Arms pub and the shops on Coldharbour Road and North View, Whiteladies Road/Blackboy Hill within 600 metres.